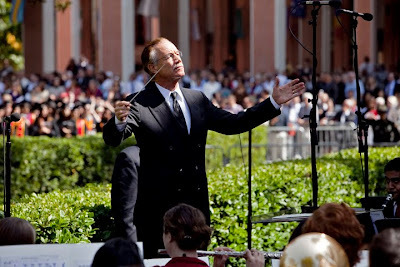 Arthur C. Bartner, USC band director. 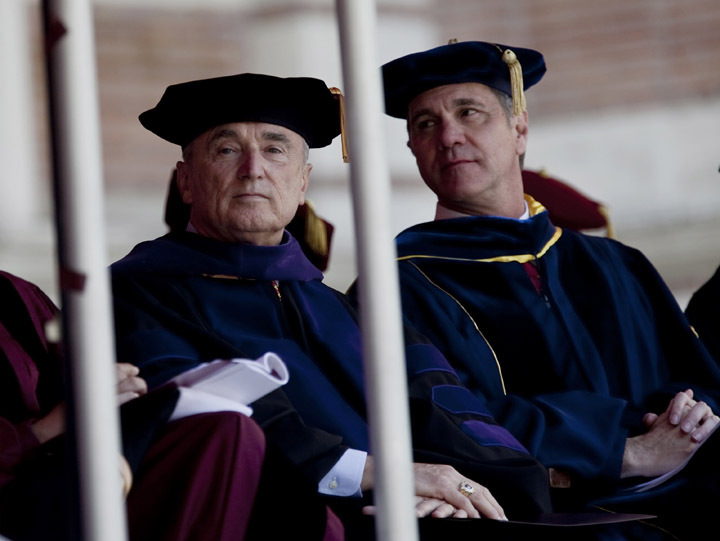 William Bratton, Doctor of Laws. 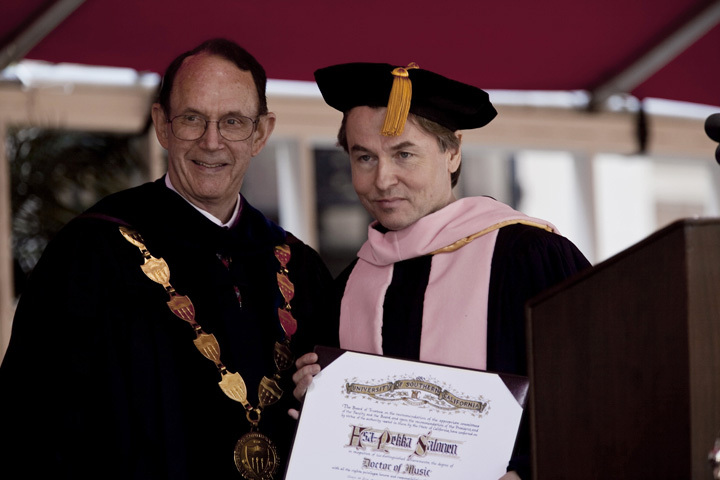 Esa-Pekka Salonen, Doctor of Music with Steven B. 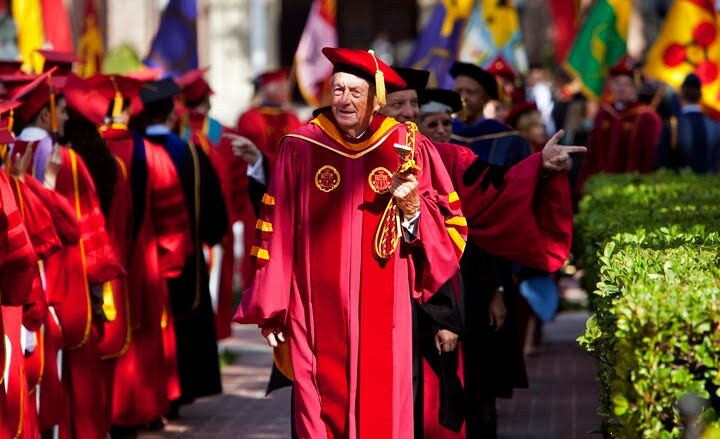 Sample, President of USC. 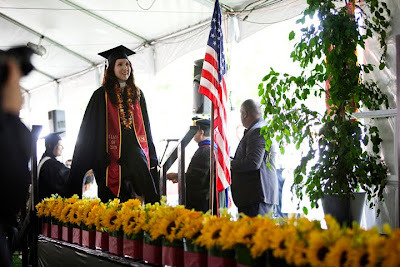 Kathleen Rivas, USC Annenberg Masters graduate.